This week's parsha is the last in the book of Breishit, or Genesis. In it, Jacob blesses his sons before he dies. 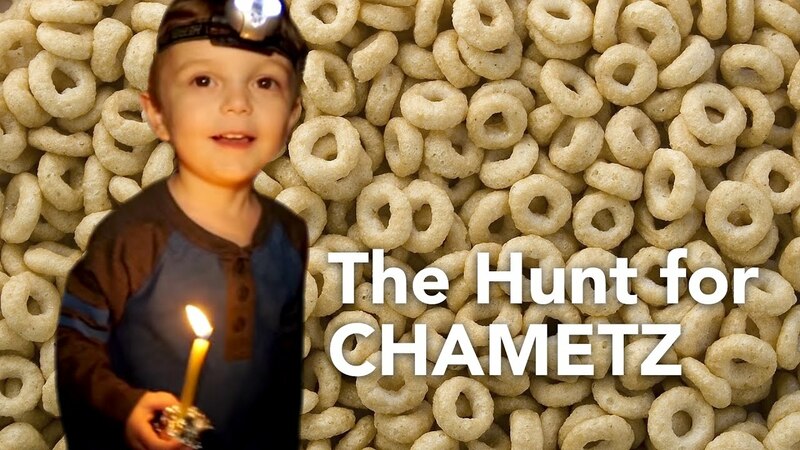 It has become traditional for Jewish mothers and fathers to similarly bless their sons and daughters on Friday evenings, often right after lighting Shabbat candles. This can be a very meaningful moment for parents and their children. Parents often place their hands on their children's heads while reciting the blessings. In my experience, children, once they become teenagers, pretend to not like this tradition anymore. I think they secretly love it, because they know it's a demonstration of their parents' love for them. For boys: May God make you like Ephraim and Menashe. For girls: May God make you like Sarah, Rebecca, Rachel, and Leah. For both: May God bless you and keep you. May God's light shine upon you and be gracious to you. May God's face be turned toward you and give you peace. To learn more, and for the blessings in Hebrew, visit the website below.